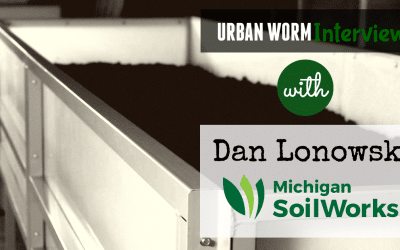 Anything from advice for beginning vermicomposters with the Vermicomposting 101 Series or interviews with experts, the Urban Worm Blog has you covered! Vermicomposting 101: Should I Mix Worm Species in My Worm Bin? Vermicomposting 101: How Many Worms Do I Need for a Worm Compost Bin? 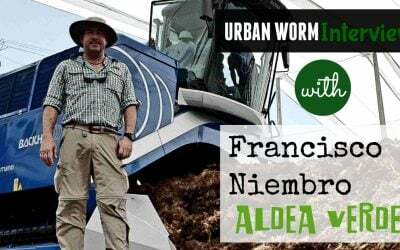 The Urban Worm Bag is Now Available in Europe! Apartment Composting: What Are Your Options? The Urban Worm Bag is Coming to Canada!